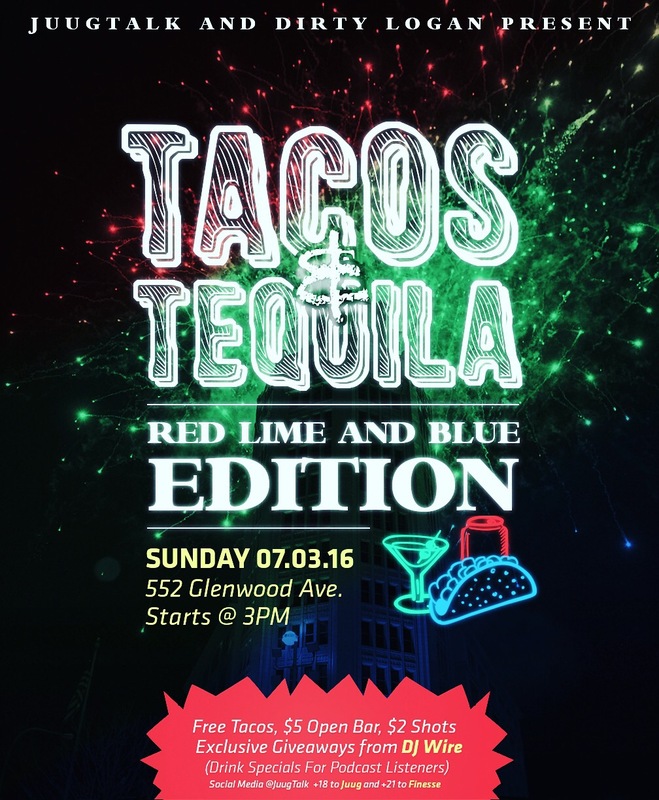 Around BuffaLowe: Dirty Logan Association X Juug Talk presents Tacos & Tequila: Red, Lime & Blue Edition [7.3.16] – Be Fearless. Be Flagrant. 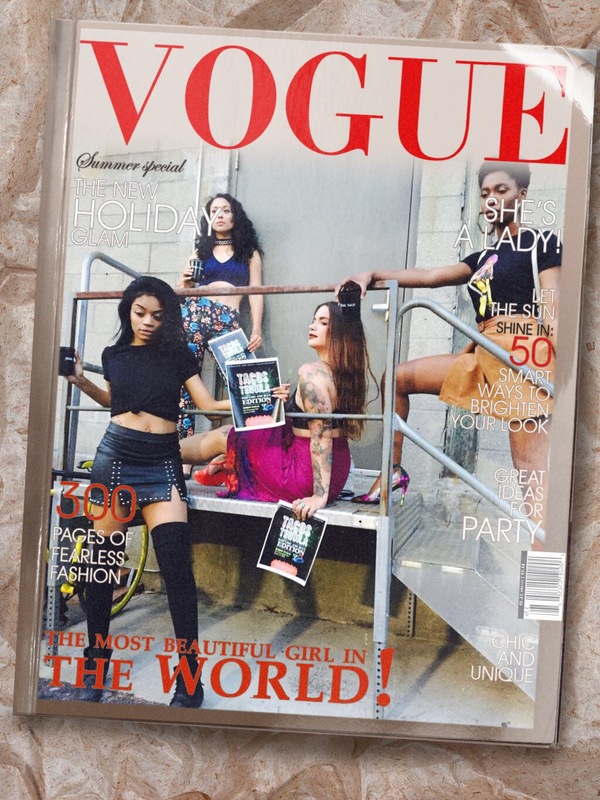 Party starts at 3pm goes until! There will be free tacos, $5 open bar, $2 shots as exclusive giveaways from DJ Wire! 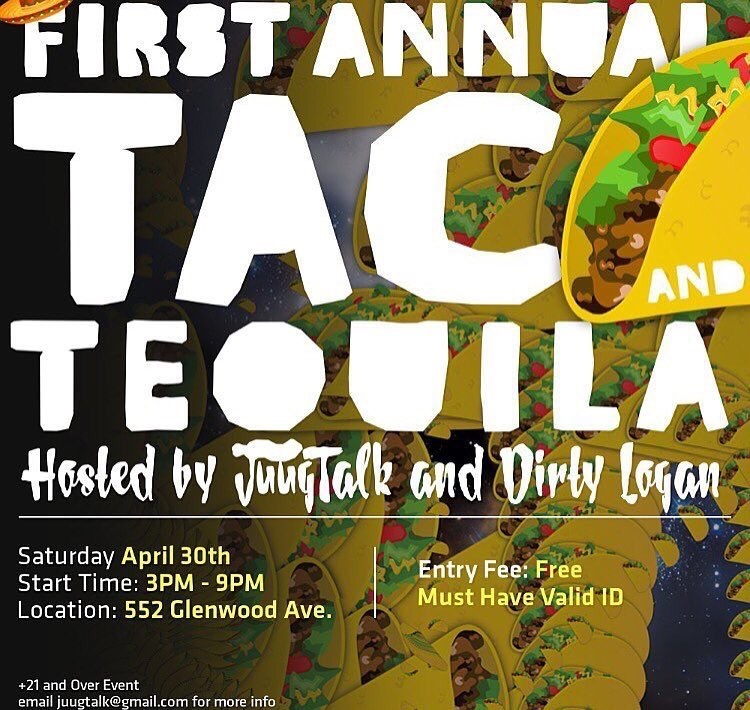 If you’ve been to any of the Dirty Logan Fun With Friends/Tacos With Friends events last summer, you know how we get down (especially the Bon Fire), so come out and hang with the gang!